This I should the second one that I have bought. 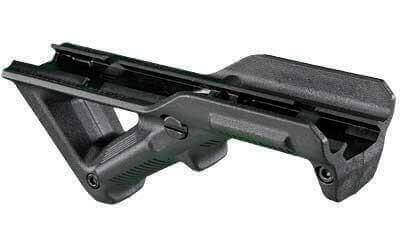 Unfortunately I purchased the wrong one for my new Keltec RDB I need the one that doesn't have the raised sides because it will not slide down on the rail. The folks at AT3 are awesome they sent me the right one with a return label for the one I am returning. Great customer service this is why I am a returning customer.